Best known for: Dedication to training through all adversity, action over emotion, and approachability on and off the mats. 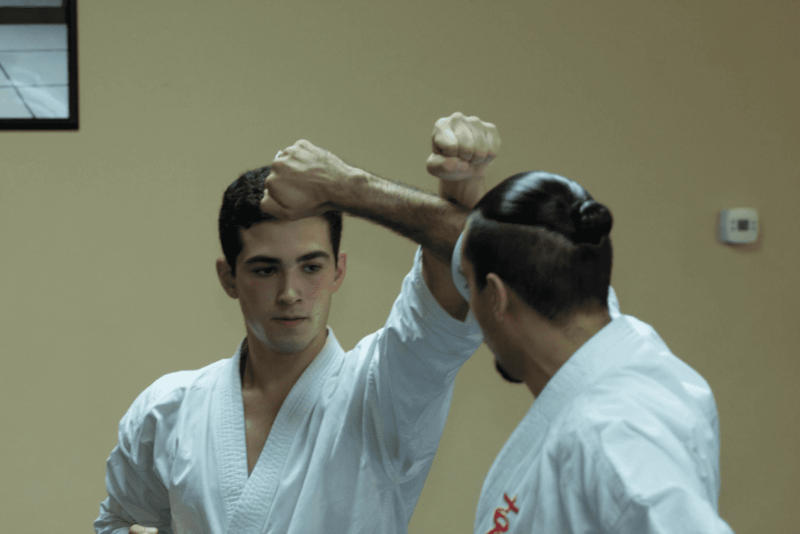 Deceptive and powerful application of sutemi-waza (sacrifice throws). 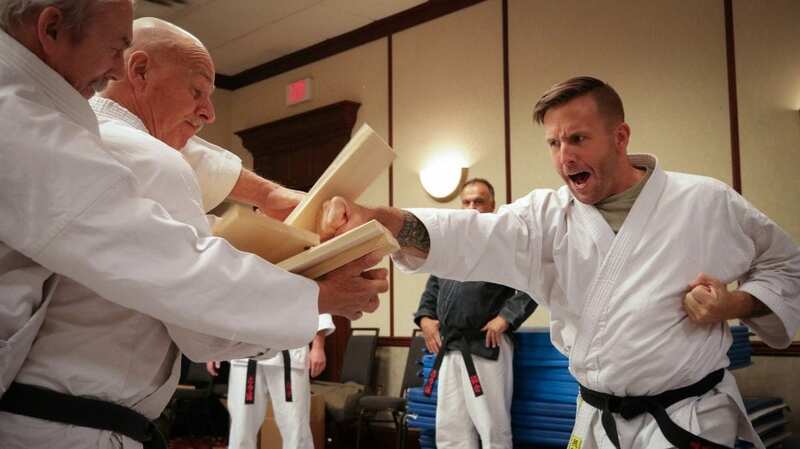 Life outside of the dojo: Writing expert/teacher, Law Enforcement, Learning as a lifestyle. Life outside of the dojo: Physicist working with and for leaders in the industry including NASA. • Best known for: Strong counter attacking style in self-defense (“attacking the attacker”), strong center, and speed. 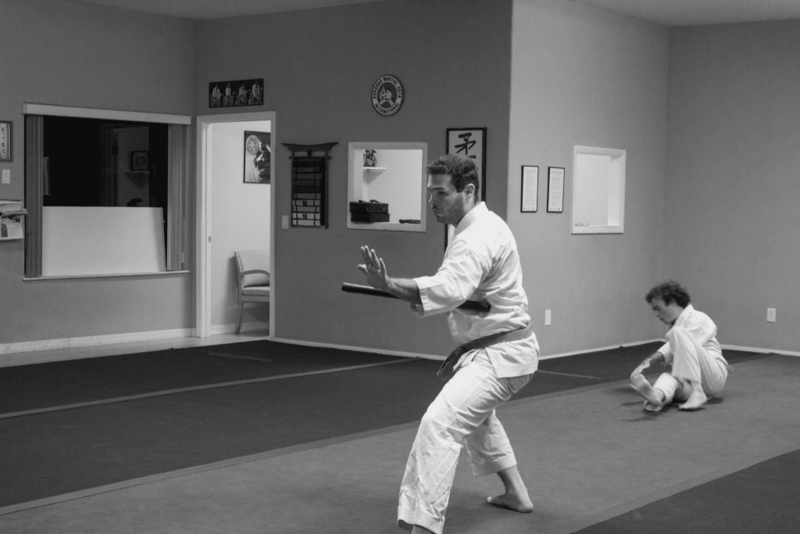 • Life outside of the dojo: Working toward the goal of becoming a United States Marine. Best known for: Unique powerful combination of strong physicality built on to a strong foundation of technical skill. Fair but firm as a leader in the dojo. Incredibly reliable. Moral backbone of steel. Life outside of the dojo: Owner of the award winning company, Ideal Homes of Palm Coast, Inc. Softball coach, and incredible father & husband. Favorite techniques/training: High stakes self-defense (weapons related, multiple attackers, environmental challenges, etc.). Best known for: Putting his money where is mouth is at relates to training. Always being on the “front lines” of a hard workout. Personifying our dojo creed of: “Cry in the dojo, laugh in the battlefield.” Work hard, play hard. 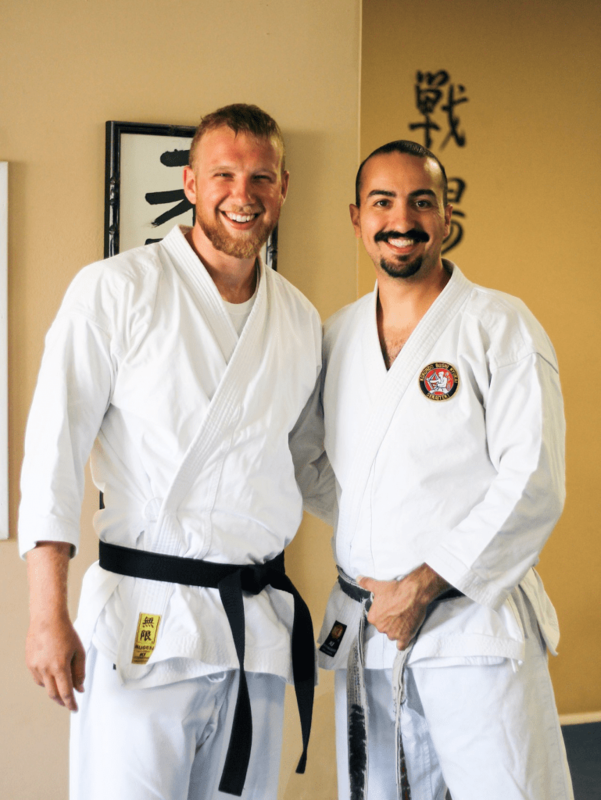 Life outside of the dojo: Patriot, Veteran, Father, and Friend. 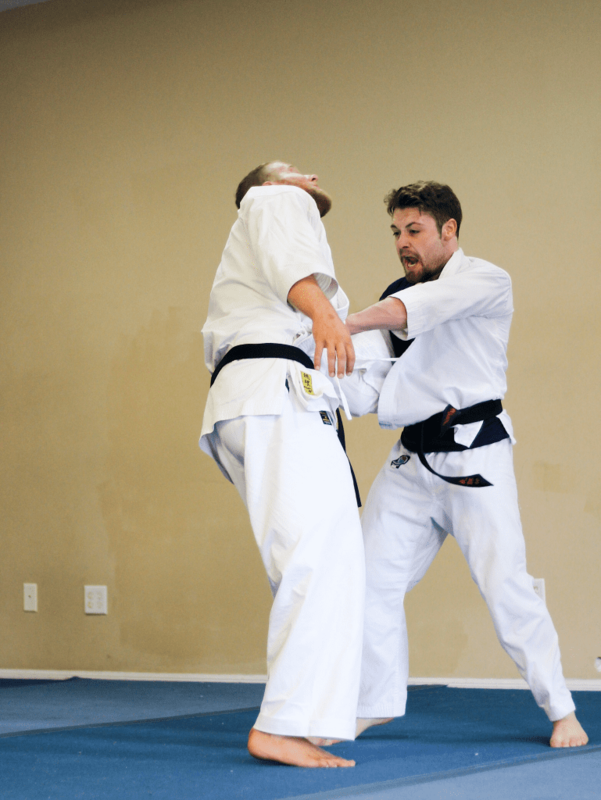 • Favorite techniques/training: Nage-Waza (Throwing) in all forms. • Best known for: Intensity. Throwing techniques that are simultaneously beautiful to observe and devastating to receive. 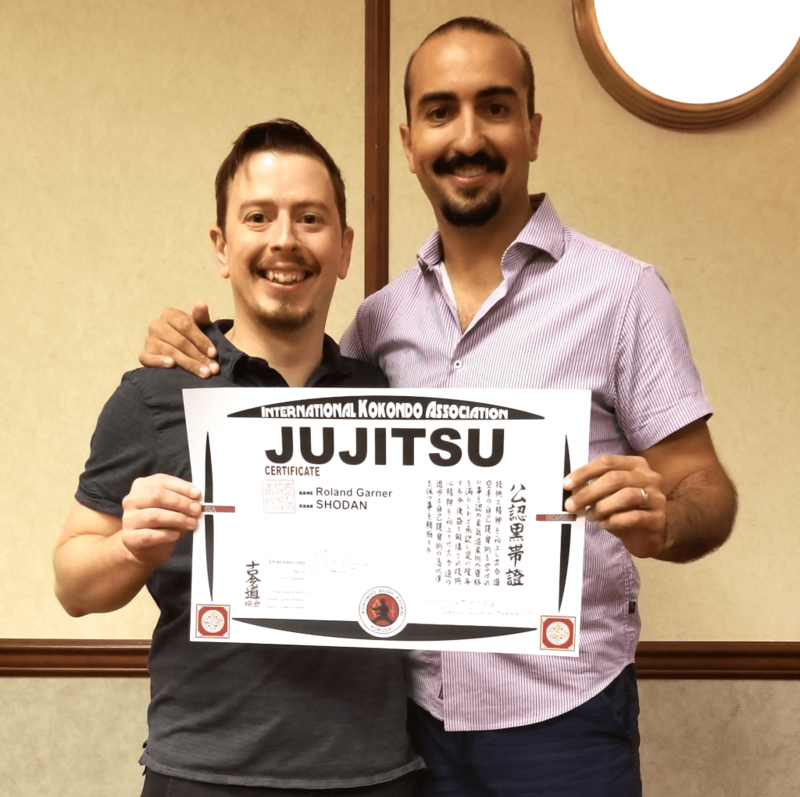 Being living proof of the ideal of Jukido Jujitsu — the ability for the small to overcome the large with skill, intensity, and indomitable spirit. • Life outside of the dojo: Director of Marketing at prestigious Museum of Arts &amp; Sciences in Daytona Beach, Florida. Physical fitness. Loyal friend, wife, daughter. Pizza. 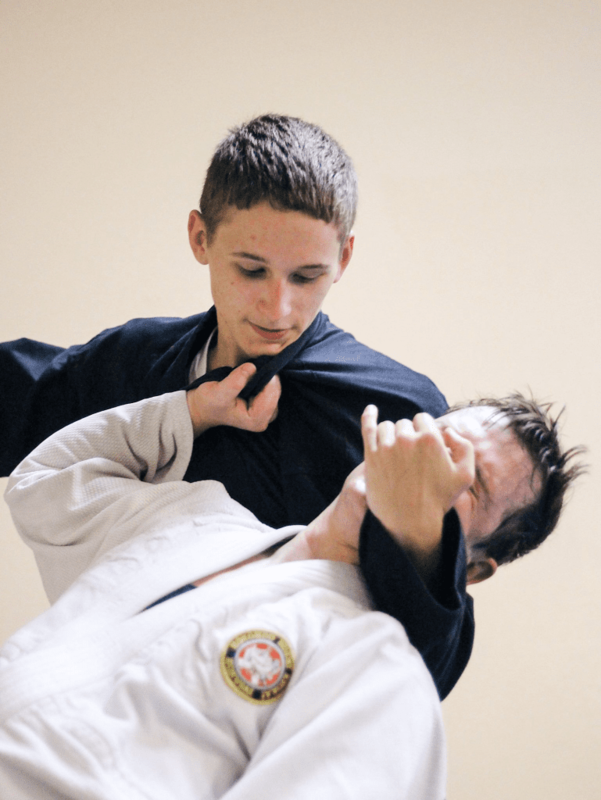 Favorite techniques/training: Freestyle Self-Defense, Balanced use of all branches of technique. Best known for: Strength of technique and personal character. An amazing example of kindness coupled with strength. Life outside of the dojo: Senior Supervisor for Flagler Beach Life Guards, EMT, Husband. Faith. Best known for: Fluidity, balance, speed, high level of skills across all branches of technique. Being quiet with his words but deafening with his techniques. Composure under pressure from significantly bigger and stronger training partners. Consistency and passion for training from childhood onward. The potential to be a future leader in the art. Life outside of the dojo: Dedicated student, accomplished high school wrestler, and being a part of a wonderful family of life long Flagler County residents. Favorite techniques/training: Morote Seoinage, free form random self-defense. Best known for: Relentless dedication to improving himself from a very young age. Equally dedicated to the improvement of others. Strong willed but not inflexible. Intelligent but humble. Leadership through service. 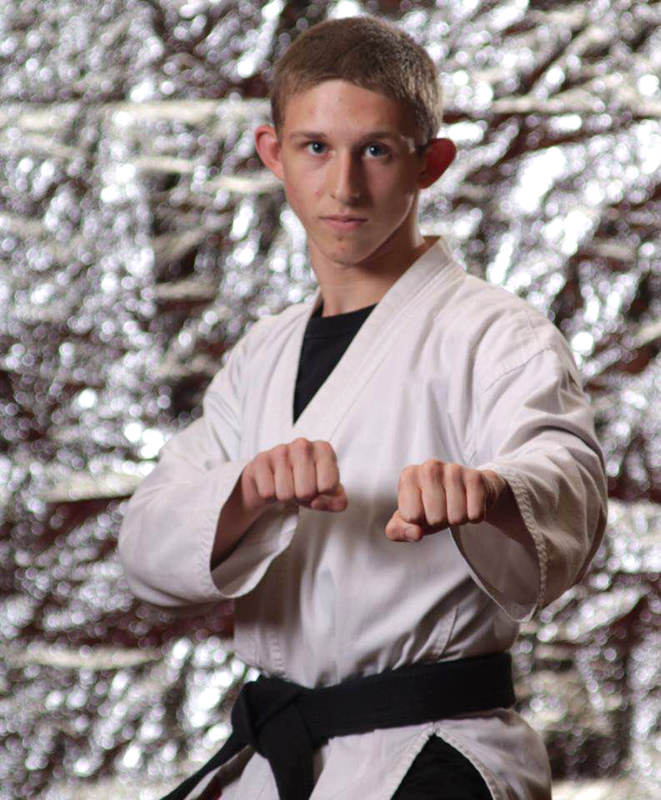 Skillful martial artist with the critical eye for what is most practical. 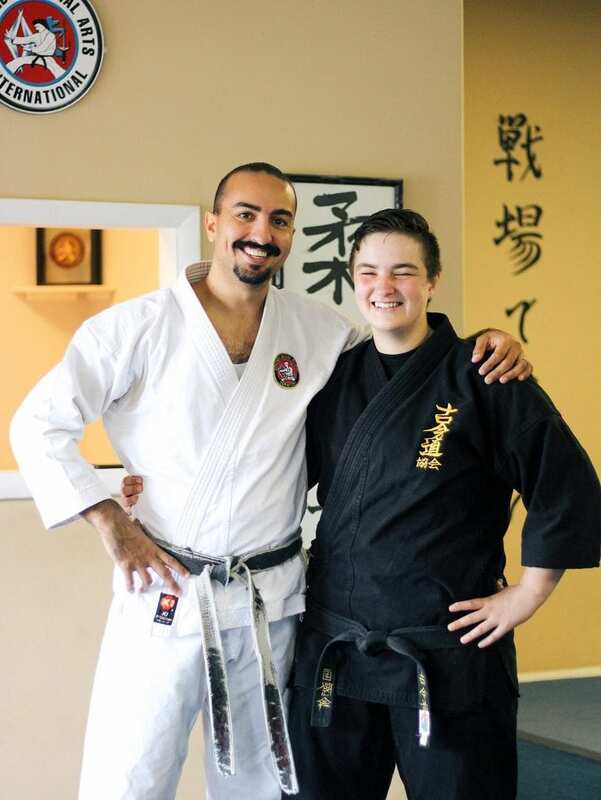 Life outside of the dojo: Dedicated student, family member, and friend. Working his way toward becoming a United States Marine. Best known for: Her never ending quest for technical perfection through small daily gains in training (kaizen). A passion for understanding the nuance of technique. Her commitment to her own technical growth is matched only by her love and care of the dojo family. A living example of what is possible when one simply refuses to give up despite challenges thrown at us in training or life. 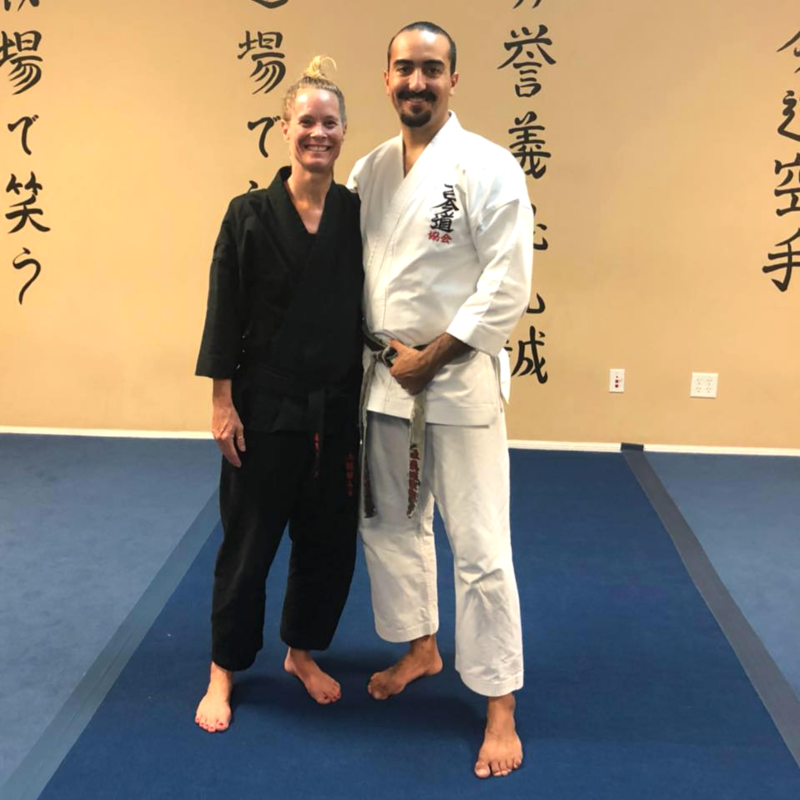 Life outside of the dojo: Accomplished senior executive in the medical supply industry, loving wife, active lifestyle enthusiast, and community advocate. Best known for: Gentle giant of the dojo. Giant of personal character and an example of lived ethics Bushido (way of the warrior). Humble but powerful. His strong application of seoinage techniques. His chase for the effortless application of technique. Life outside of the dojo: Accomplished attorney, Middle School English Teacher, Husband, and Loyal Friend. 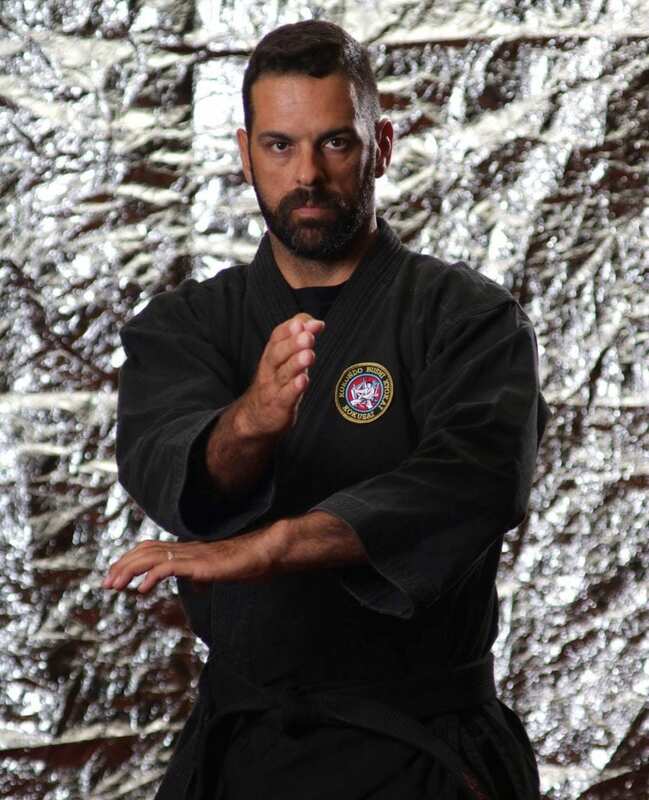 Best known for: Being a prime example of how the authentic martial arts coupled with a desire for making a change in one’s life can produce incredible life enhancing results. His drive to improve and help improve others another characteristic that all recognize. His sense of humor is always a welcome addition to the dojo family. Technically, known for his work ethic, fighting spirit, and strong throwing techniques. Life outside of the dojo: I.T. Professional for the Daytona State College in Daytona Beach, Florida. • Best known for: Longevity and consistency of practice. Strong combination of precise linear striking techniques with a very direct approach to throwing techniques. 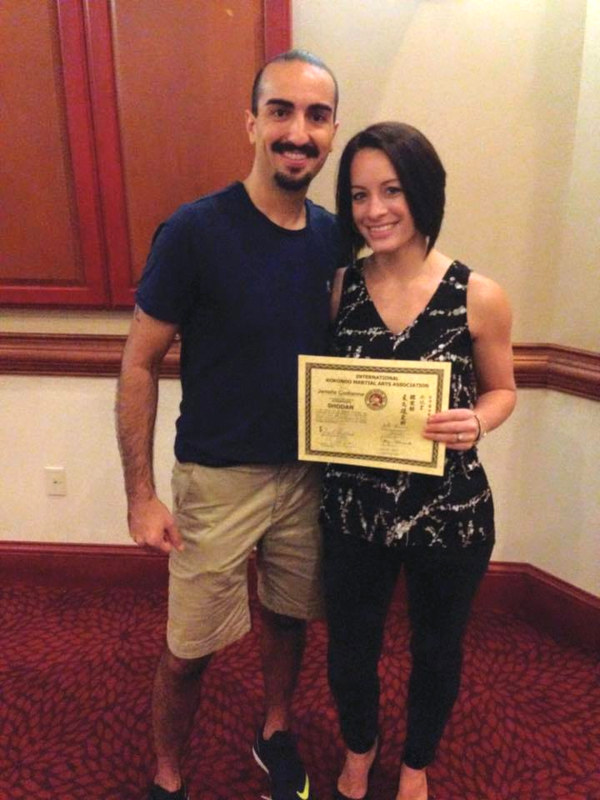 Practical and powerful technical approach to self-defense. • Life outside of the dojo: I.T. Professional for the Supervisor of Elections in Volusia County, Florida, husband, friend, and critical thinker. Favorite techniques/training: Shime-Waza (Strangulation & Choking Techniques) with Kataha-Jime as a particular favorite. Best known for: Strength of body, strength of technique, strength of character. 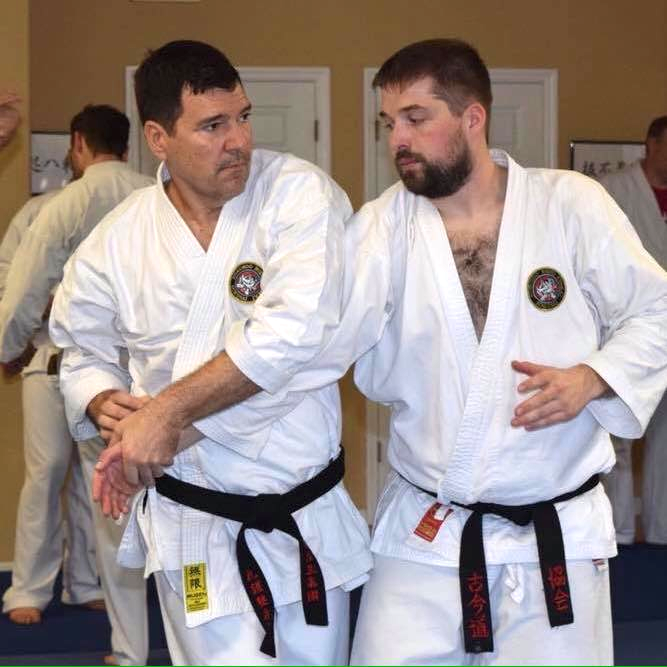 Incredibly benevolent, caring, and an asset to the entire dojo family. A strong representative both on and off the mats of the dojo motto, Forever Strong. 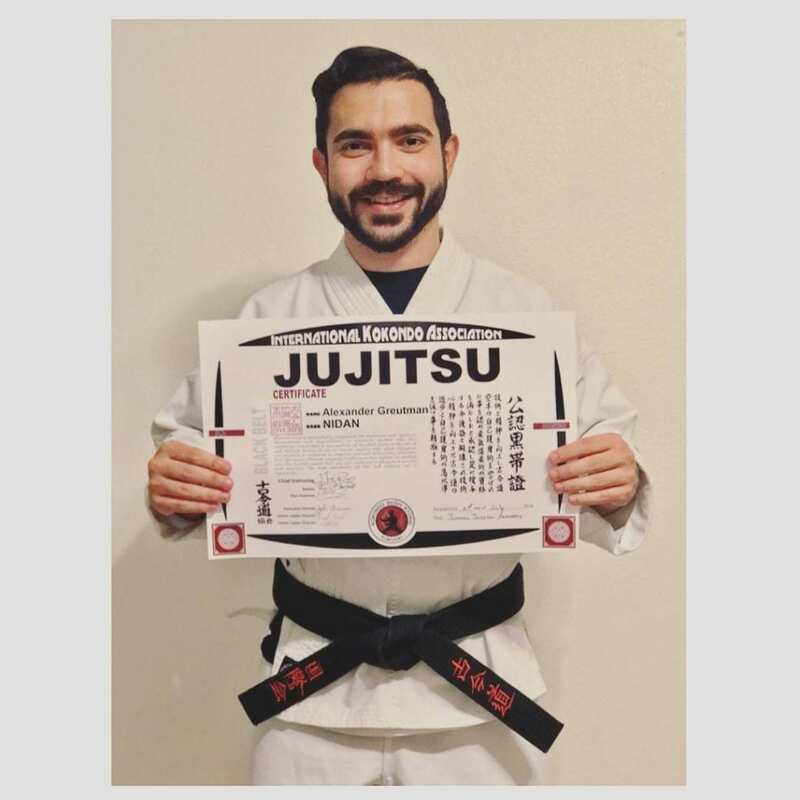 Life outside of the dojo: A senior sales professional in the medical equipment field, a devoted father, husband, and friend. Committed to life long improvement of himself and others. Favorite techniques/training: Hasami Gaeshi, Yoko Wakare, Freestyle self-defense practice. Best known for: Intensity and pace in the dojo and in life, nothing done half way. A skillful and intense thrower. 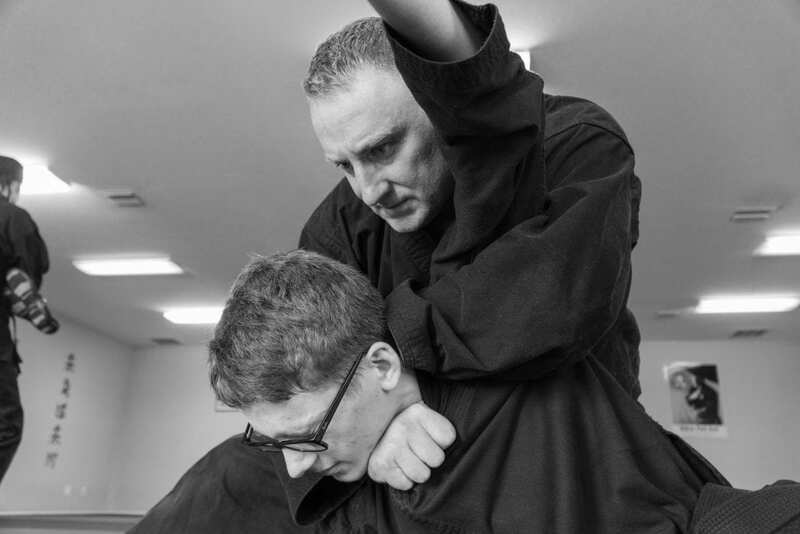 His approach to self-defense practice and life being in total alignment. Life outside of the dojo: High level sales agent for State Farm Insurance Company, fitness, and a passion for living life well.